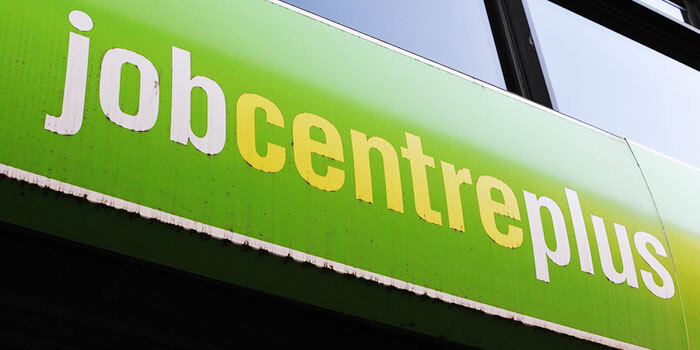 Jobcentre Plus, the UK Government’s primary jobs website, and collection of physical centres, used to form a much needed part of every job hunter’s routine; many people would be forced to visit their local Jobcentre Plus in order to gain access to UK jobs. However much has changed in the past decade, and it is no longer an essential part of getting a job. By looking at your alternative options, and finding out more about the invaluable resources that beat Jobcentre Plus hands down, you can find a job quicker than ever before; and for those that had to face centres that could be miles away from their home, they can now stay inside and conduct their job hunt from home. Online there are many alternatives to the Jobcentre Plus website which are just as good, if not better at helping job hunters in their quest to find a job. This is because the Jobcentre Plus website only displays the jobs that are sent into them by companies or recruitment websites; this inevitably limits the jobs that can be found, as not all companies choose this medium to advertise. For years job hunters have, in effect, been limiting their options by only using this website. Additionally, the Jobcentre Plus website has often been referred to as difficult to use; this is unsurprising, as many parts of the website haven’t been redesigned in a significant amount of years. Quite often people find the search features limiting, and the job display difficult to fathom, as they are shown job positions from weeks, or even months ago. Recently the Government job websites have announced some changes, which are mostly in relation to the new ‘Universal Job Match’ website; however critics are already blasting this new website for being inaccessible to disabled users, as well as being relatively confusing to all. The Job and Staff website provide a better alternative to the Jobcentre Plus website; they list every position on the UK jobs market, serving up results to your searches in lightening fast time. You can search by industry, by job title, keywords and by location. They provide the ultimate convenience to the life of the busy job hunter, ensuring that the Job and Staff website serves as the one and only resource for a successful job search.